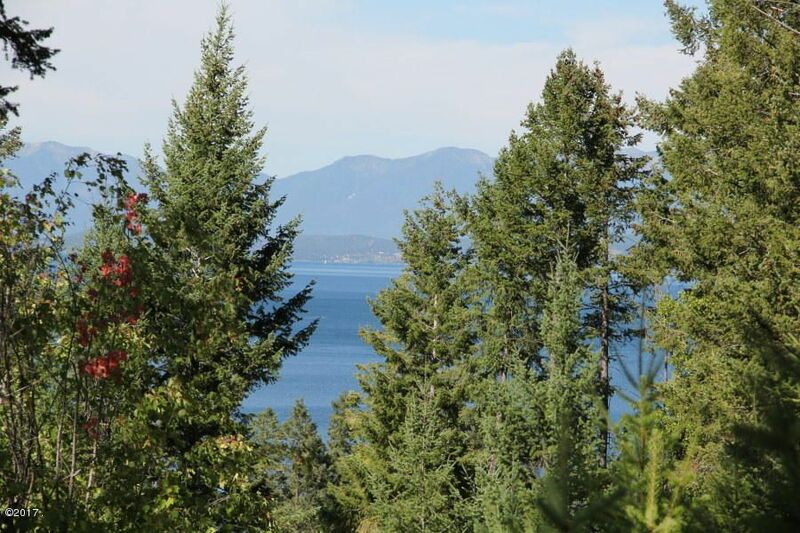 Flathead Lake views from over 7 acres on this building lot in Rollins. Existing road provides easy access from the highway. Well and septic will need to be developed. Remarks: Flathead Lake views from over 7 acres on this building lot in Rollins. Existing road provides easy access from the highway. Well and septic will need to be developed.